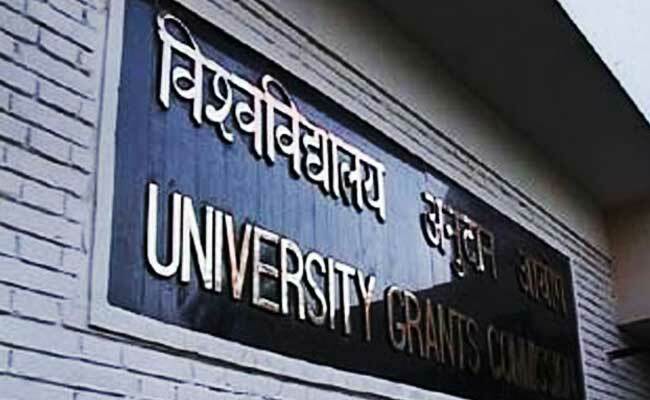 MHRD has drafted New Higher Education Commission Act 2018 which will repeal UGC Act 1956. The draft act, that is available on the MHRD website, states that the draft act will reform the regulatory systems which provide "more autonomy and facilitate holistic growth of the education system and which provides greater opportunities to the Indian students at more affordable cost." My appeal to all educationists, stakeholders & others to furnish their comments & suggestions by 7th july 2018 till 5 p.m & mail at reformofugc@gmail.com. The draft act is available on the MHRD official website (www.mhrd.in). Interested parties can send their suggestions and comments till July 7, before 5:00 pm at reformofugc@gmail.com.